Classes are grouped by department. Scroll down to see all groups. 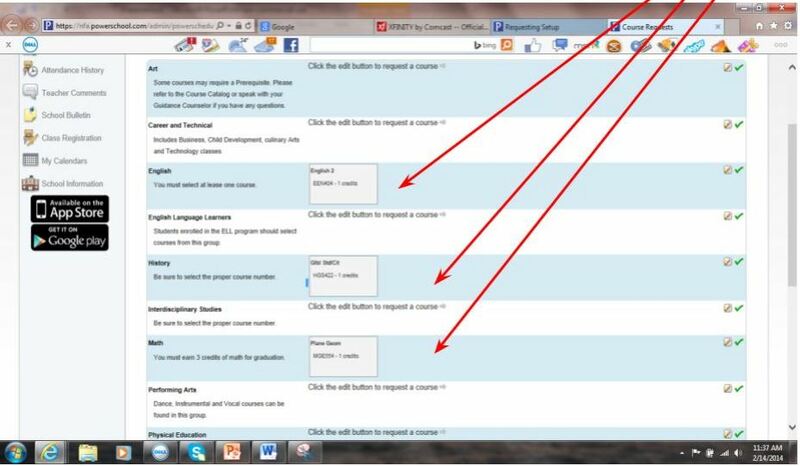 Click on the pencil icon to select courses in the groups you want. 3.) 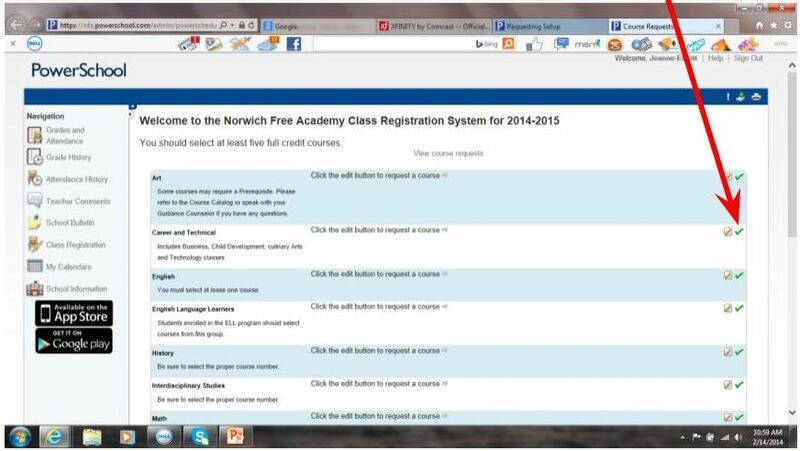 Find the class you want and click on the left box to select. 4.) Move on to the next page(s) to find your class. 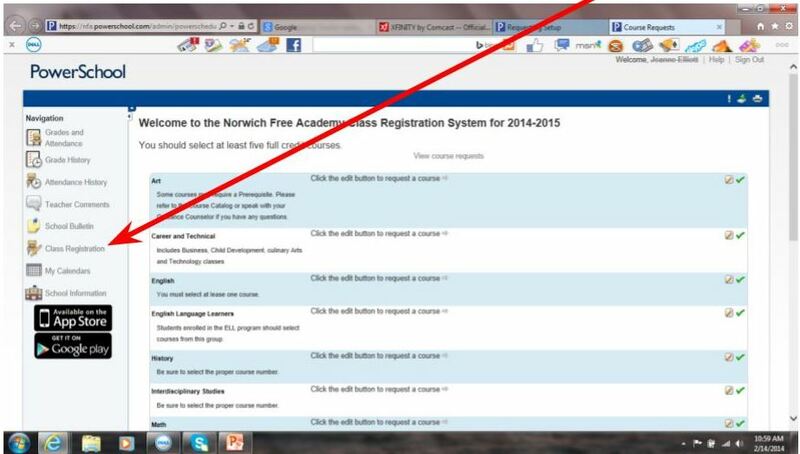 Click "Okay"
Go into the list for each department and select all the classes you want. 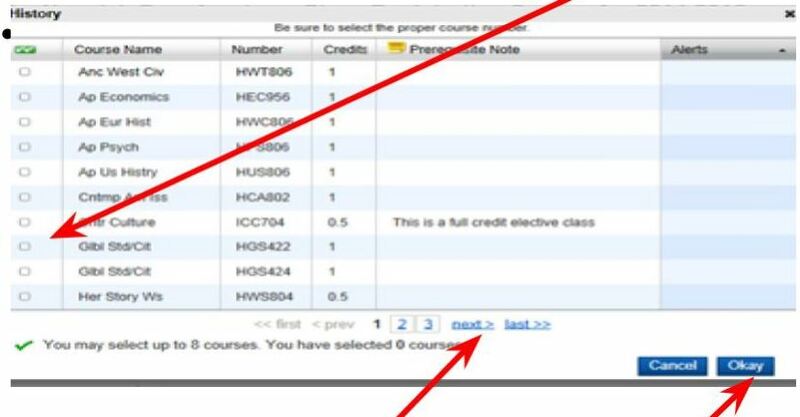 Be sure that you check the course numbers carefully. There are many classes with similar names. 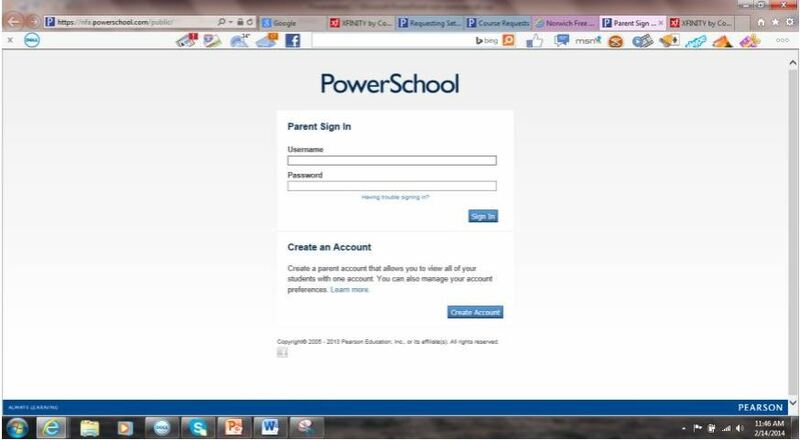 You may go back and change your selections if necessary.